In modern day world Interior designs are just as crucial as the basic foundation of the house in itself. 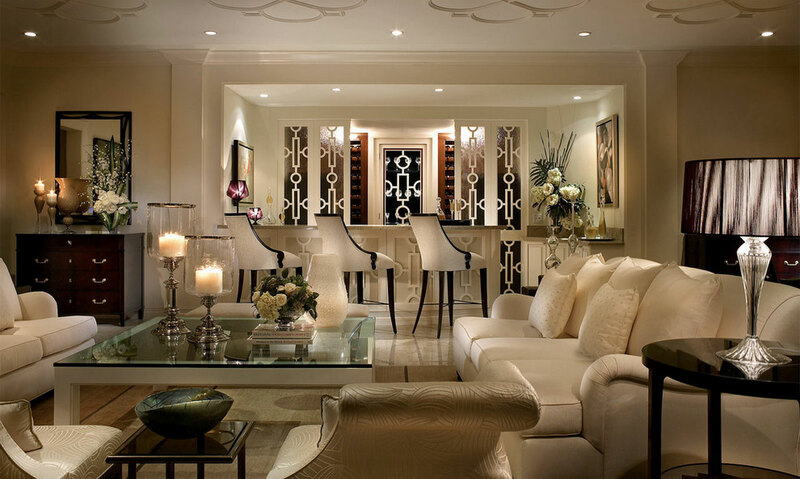 When we use the term “interior designs” it is inclusive of anything from a subtle, contemporary style of architecture to an extravagant lavishly built dwelling with use of classy elegant furniture’s, beautiful antiques, smart space management and good use of colors to enhance its interiors. 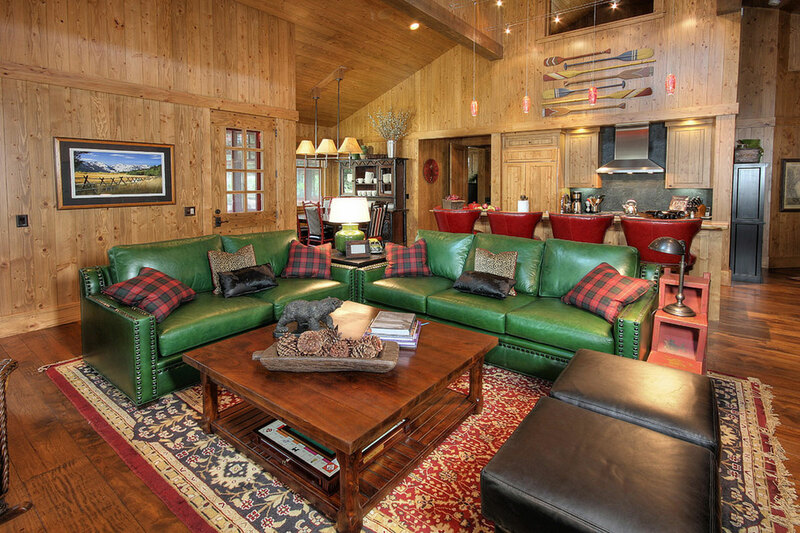 The last one of all is the key point of “color” based interior designs. Working with colors is a magical process. It is about picking up the personality of an individual or in case of workplace the personality of the entire business, traces the minuscule details of it and draw out the colors that represent their true identity in the best possible way. Various budding aspirants who have an eye for good stuff and the essential skills to fiddle with the available resources bringing out the best from the worst are brushing up their skills to attain that what the French call it “je ne sais quoi” to differentiate an amateur from a professional. It teaches them how to master the art of picking up the atypical combinations of stuff and mixing the art of presenting it in the ideal way by using one’s natural instinct, arts, science and applications together. 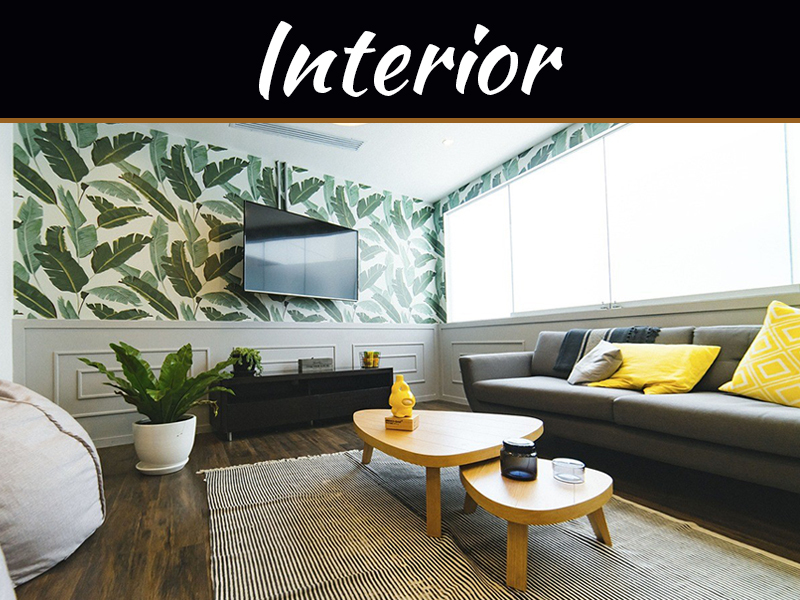 In modern day the courses of interior designing are providing individuals with a promising career, and people with nonpareil chain of designers who create a wonderland out of normal dwelling in no time. 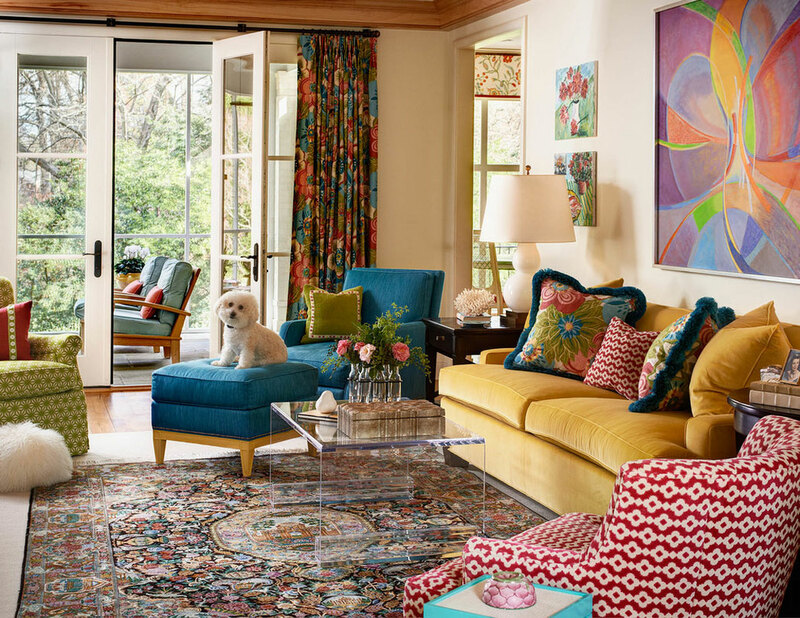 Color Psychology is the core theory used while designing the interiors of any place under this category very similar to what biggest global brands use as their subliminal system in order to drive their sales. 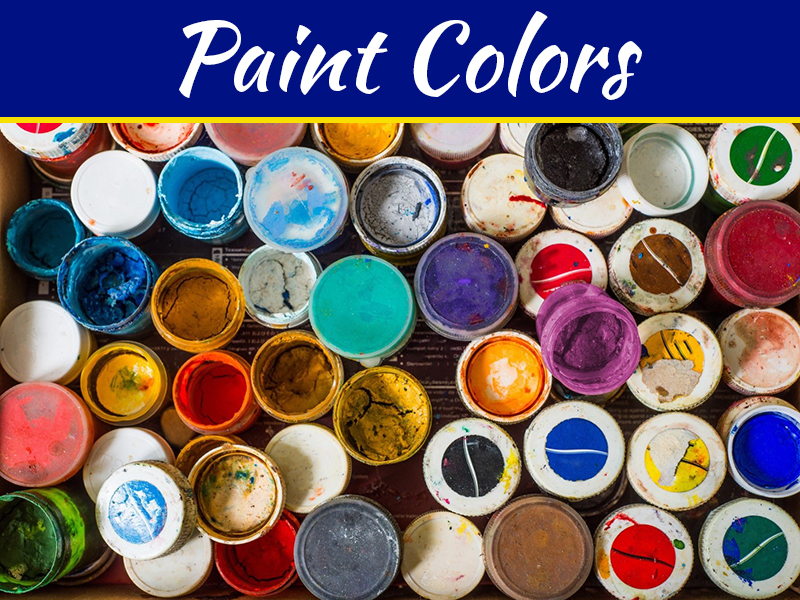 It is both a general belief and a scientifically proven fact that colors set off a stimulus inside our head; each color relates itself to a particular mood, laying down a profound impact on our psychological working- both intellectual and emotional. When the normal white wash of our house is incorporated by scientific color patterning into the work, then this unique sight and knowledge helps the individual to grow positive energy around him/her. 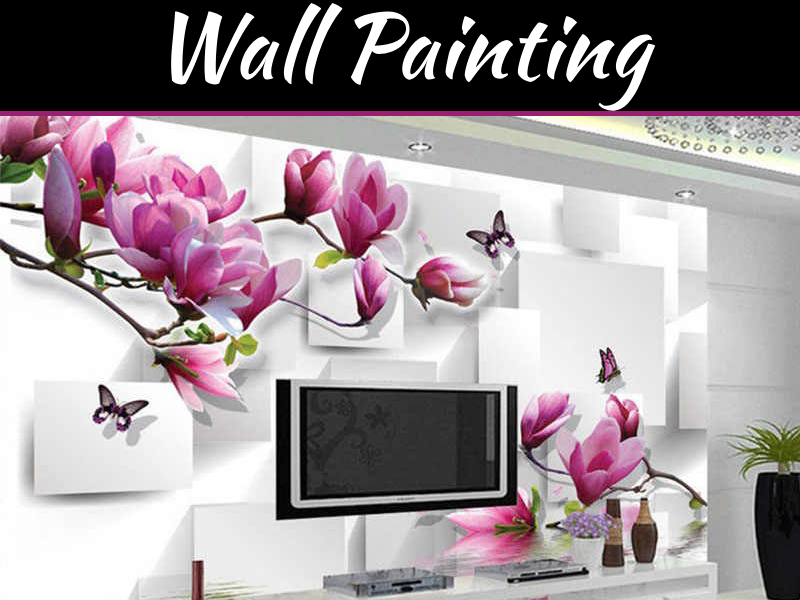 So if one is planning to design the interiors of a new house or giving a makeover to the old one while you are homebound and bored I say let your imagination run wild and paint your story onto the walls that defines and brings the best out of you. Lots of enthusiasm, Fresh River of flowing ideas, a little guidance from the professionals and more than a little money is needed to make it happen. 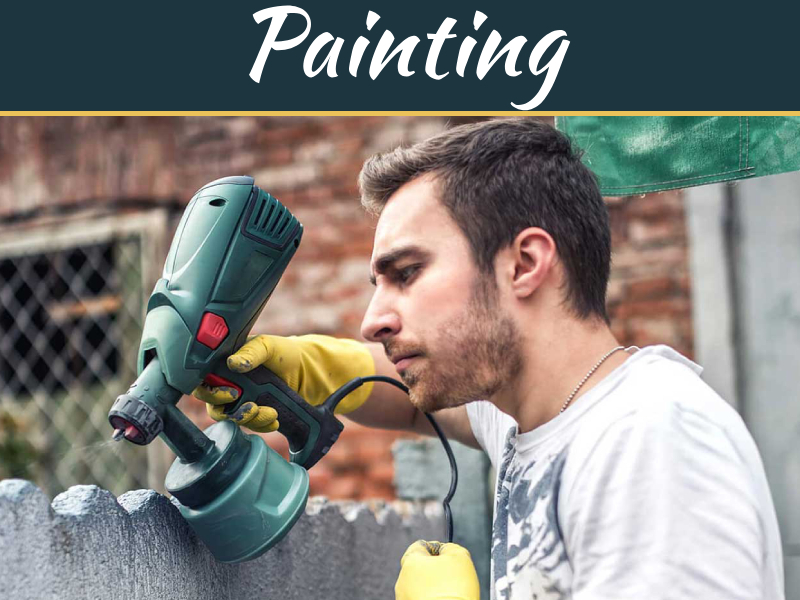 Use of best of paints, with a clear of understanding of which needs what shades will help you decorate your home which has a direct effect on how your surroundings support you and will equip you further to create a happy, serene, cheerful, healthy home, avoiding one from the contrary- a dull, boring setting. Avoid falling for the usual myths that keeps you from following the current trend.